The firm was established in 1977 and for more than 30 years has been offering professional real estate services to Government, Parastatals, Corporates, Institutional Bodies, the Financial Services and the Private Sector. We are happy to tailor our services to meet each client’s unique needs and to deliver value beyond expectations. Real estate valuation and advisory services specialists, we are committed to delivering fully integrated property services through seamless working relationships in the pursuit of global standards to meet clients’ expectations. At Dawn Property Consultancy, we take the notion of successful personal and business relationships a step further. We become your partners through seamless working relationships and a thorough understanding of your objectives. In short, we help clients capture greater market opportunities. Whether you have one property or a portfolio of multinational locations, our offerings scale to meet your needs. We are able to achieve this through our proprietary data network which provides instant access to the local and global market knowledge and build cross-functional teams to work collaboratively on projects. 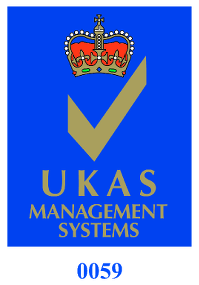 Our real-time access to state-of-the-art information systems enables our professionals to achieve our clients’ goals. We are proud of pioneering ISO 9001: 2000 Certification (Quality Management System) in Real Estate within the region and the continent. 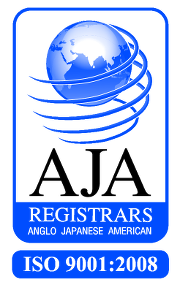 We are audited without qualification by A.J.A Registrars of South Africa.